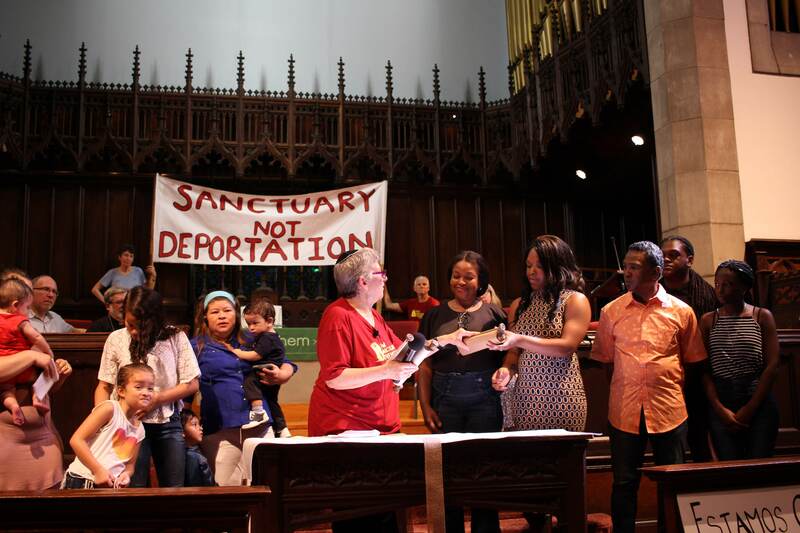 New Sanctuary Movement is a member-based organization that relies upon the generous contributions of our members and supporters. Over 70% of our funding comes from individual donors. This vital support includes people who give once a year, our Sustainer Council who give monthly, and our Major Donors. Member congregations support with annual dues, and we receive support from private foundations listed below. Thank you to all who make this critical work possible and sustainable.